Tessa Schlesinger has been a writer since birth. She was published early, is opinionated, and, in her 7th decade, still continues to write. 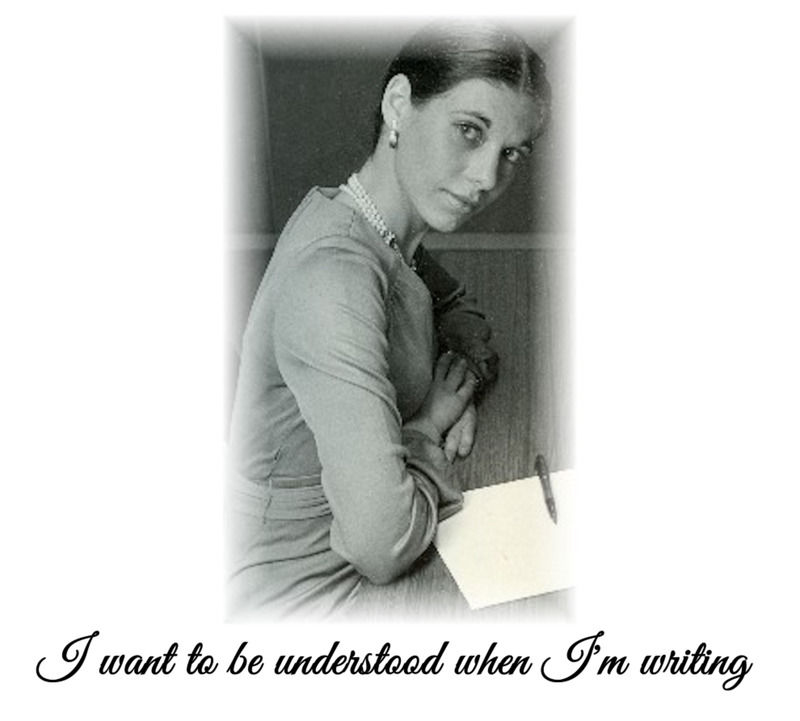 I want my writing to be understood! The Year Grammar Was Lost! The year, 1969, was the last year that people in the USA, the UK, and South Africa graduated high school with a classical education. The classical education was outlawed because it was thought that it was not suitable for ‘modern times.’ Educators claimed that children would learn to spell automatically by reading, that they would learn grammar simply by hearing people speak, and that analysis and logic were simple calculations of the human brain, and therefore it didn’t need to be taught. Like many parents, I was horrified when my daughter came home from school and told me that her teacher had said that spelling and grammar didn’t matter ‘so long as she could be understood.’ If I thought, at the time, that perhaps this was a one off thing, I was to be sadly mistaken. It didn’t matter whether my daughter was at school in Johannesburg (South Africa), London (the United Kingdom), or San Diego (California). teachers all said the same thing. Junior school teachers, high school teachers, or professors, they all maintained that grammar and spelling didn’t matter so long as the writer could make the reader understand what was being said. 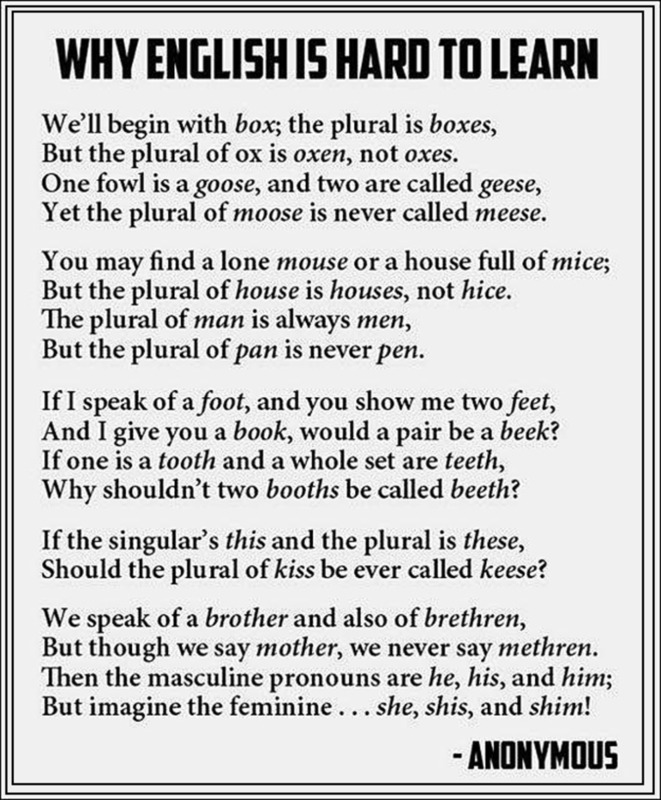 English is written entirely differently to the way it is spoken. When language is spoken, there is the tone, the expression on the face, the pauses, the body language, and more. All of this adds meaning to what is being said. These indicators are missing from the written language. 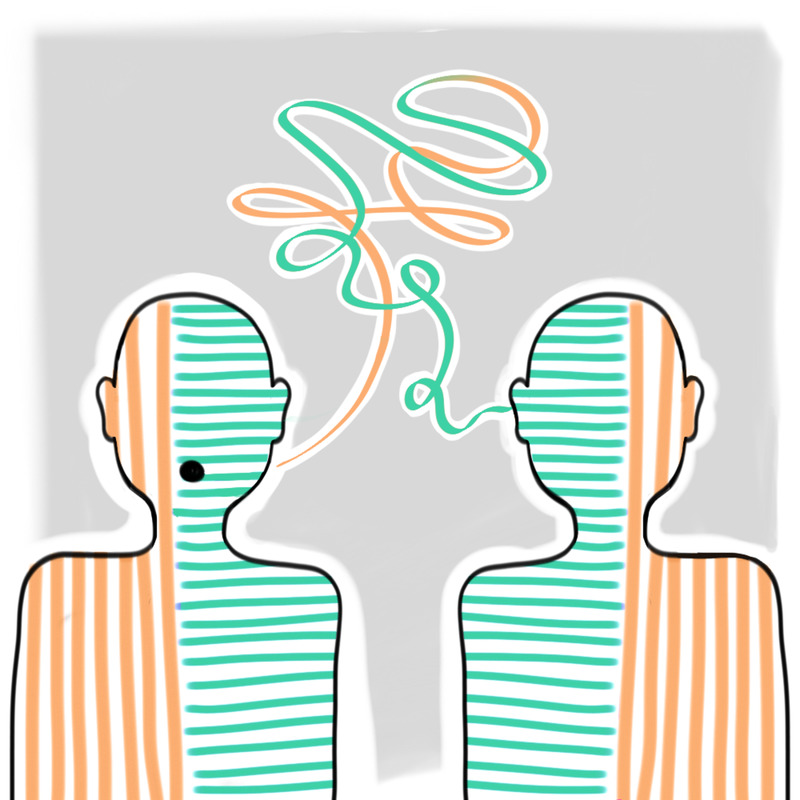 Now think about the fact that even when we speak to each other, we frequently misunderstand what the other has said. 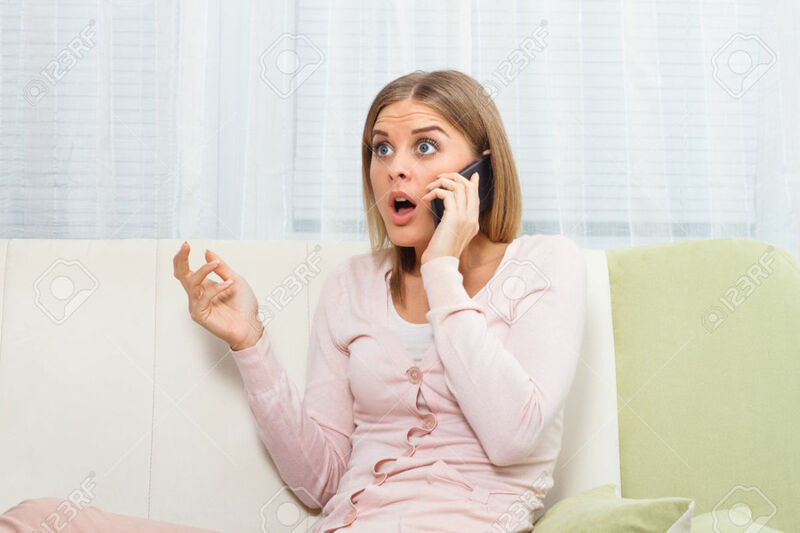 If that happens when there are so many visual clues when we speak to each other, how much more misunderstanding can there be when there aren't any? 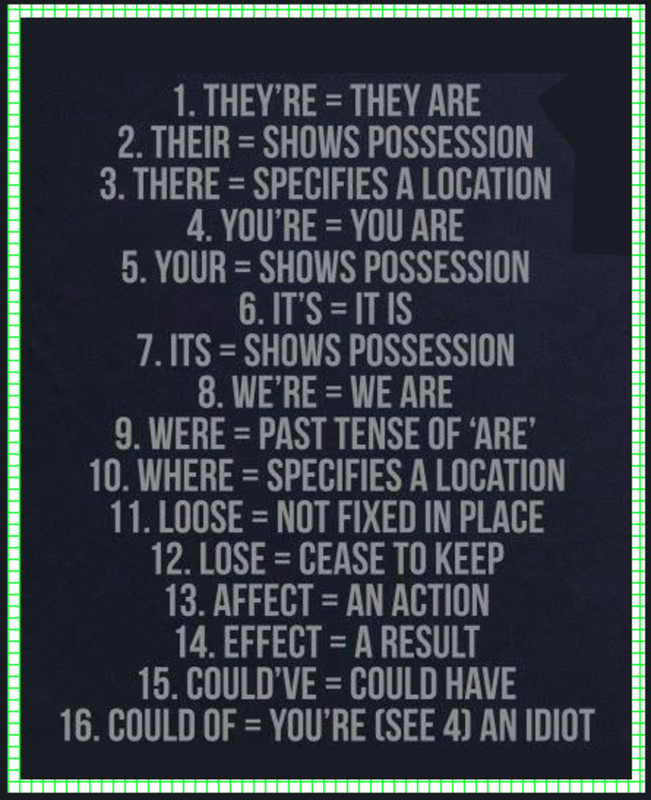 Most people today don't know the difference between you're and your, its and it's, we're and were, theirs and there's. 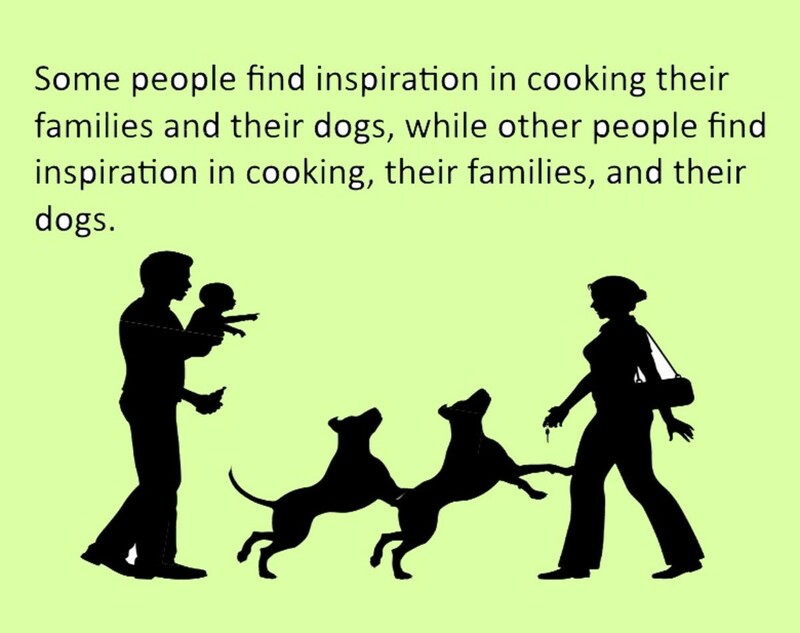 Grammar provides context and meaning. It tells the reader who has learnt the rules of writing what the meaning of the sentence is. One of the reasons so many struggle with reading is the lack of knowledge concerning the signals of grammar They find don’t understand what they are reading. The rules of grammar provide clues as to what is being said. When they are missing, it is frustrating to the reader who is looking for them. As the people most likely to be reading your writing, it is important to cater to the educated reader. This means that your writing must be grammatical. One of the outcomes of a poorly constructed sentence is that the sentence can mean two or three things, and the reader does not know what the writer intended. This means that the reader rereads the piece that is puzzling, and if it still isn't clear, goes further back in the text to see if s/he missed something. If that does not provide clarity, then the reader reads ahead to see if there is an explanation. When the reader cannot clarify what is meant, then s/he stops reading. This is disastrous to anyone wishing to earn a living from writing. “I saw a woman on the hill with a telescope.” Depending on the reader, this could mean that the person saying this could be sawing the woman in half using a telescope. Or it could mean that he saw a woman on the hill which had a telescope. Alternatively, it could mean that the woman who was on the hill had a telescope. A fourth interpretation would be that the speaker was on the hill when he saw a woman with a telescope. How would you know, as a reader, what the writer meant? The sentence needs to be written in such a way that it is not ambiguous. 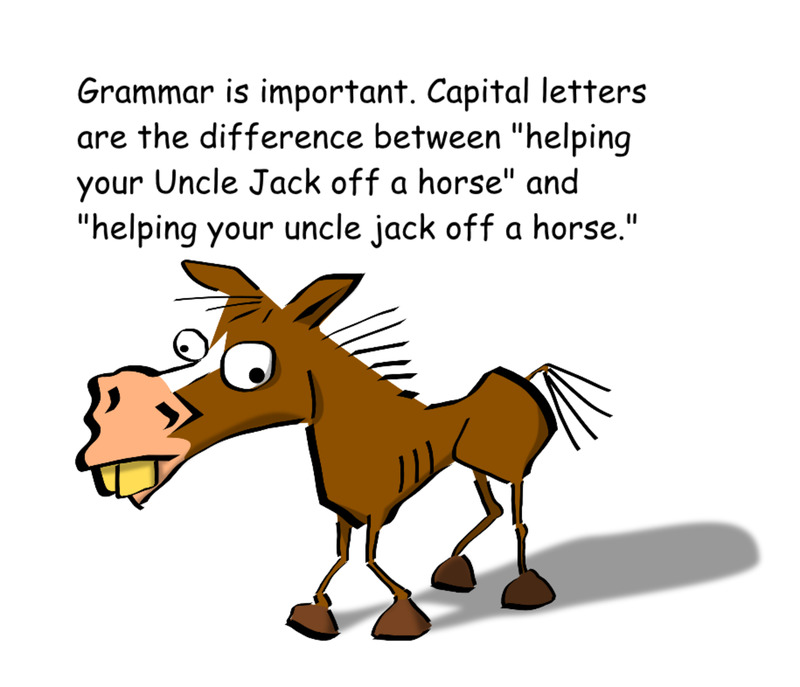 If you were familiar with grammar, you would know that the phrase following the noun would be referring to the noun. So, technically speaking, the phrase ‘with a telescope’ would refer to the hill. In addition, the word ‘saw’ has two meanings, so unless the meaning is explained through a descriptive phrase or clause, the reader could infer that the speaker either noticed the woman or sawed her in half. Context would be important here. Readers who understand the rules of grammar would be able to make sense of the sentence as a result of the order in which the words are written. Ambiguity would be avoided by using a word which only had one meaning, or by adding a phrase which gave clear meaning to the word used, or added further context to the situation. 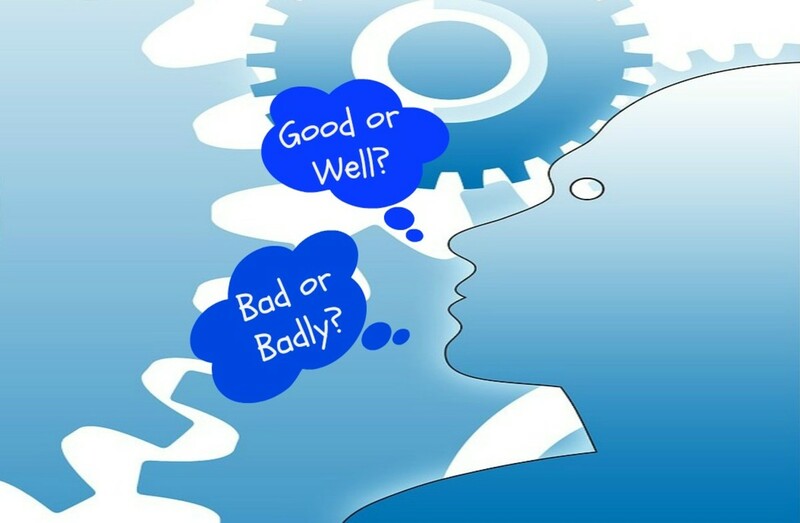 When you are speaking, you often pause to indicate that a particular thought is complete. If you didn’t pause and you continued with your sentence without that pause, very soon people wouldn’t understand what you were saying. In the same way, pauses (and the length of the pause) would give meaning to your sentence. 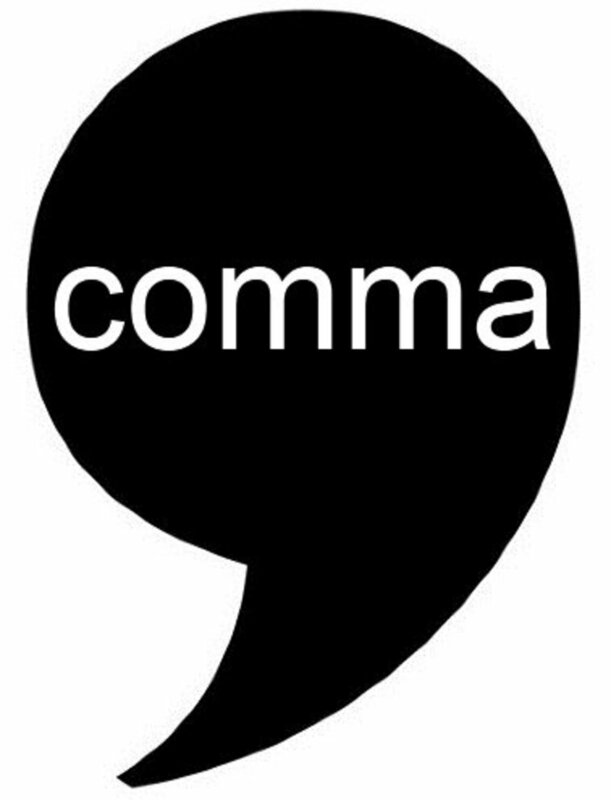 The difference that tiny comma makes is between the speaker telling his grandmother that he has eaten and an act of cannibalism in which the speaker eats his grandmother. Punctuation has a very definite set of rules. Each and every single one of them makes a difference to what is meant. Run on sentences are two separate sentences which are not separated by a period. An example of a run one sentence would be “Writing on hubpages needs to be grammatical editors will not be pleased otherwise.” While the reader may eventually be able to make sense of the sentence, it slows her down, and, again, the writer will lose a reader. My late father spoke eleven languages. He said that English was the most difficult to learn. There are many rules in Grammar. I spent twelve years at school learning them. We did at least two grammar classes per week, and my final English high school exams comprised three papers - one essay, one grammar, and one literature. When there is sufficient information to set a grammar paper on twelve years of information, you know that grammar is not a simple subject. It's complex, and it takes a long time to learn it. It requires formal learning unlike the spoken word which can be picked up simply by listening to it. The problem with not having a thorough understanding of grammar is that we cannot determine what the reader understands. 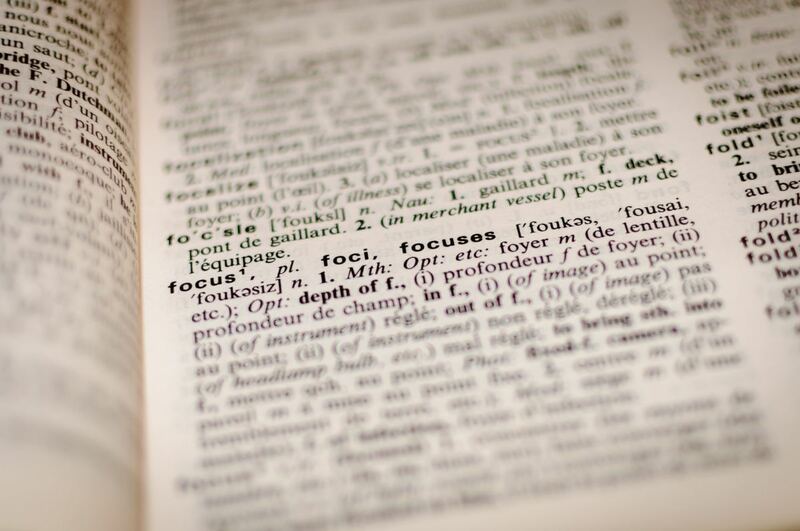 Why Do Readers Stop Reading Ungrammatical English? We only read once in our lives. That is when we learn to read. After that, reading is a matter of recognition. 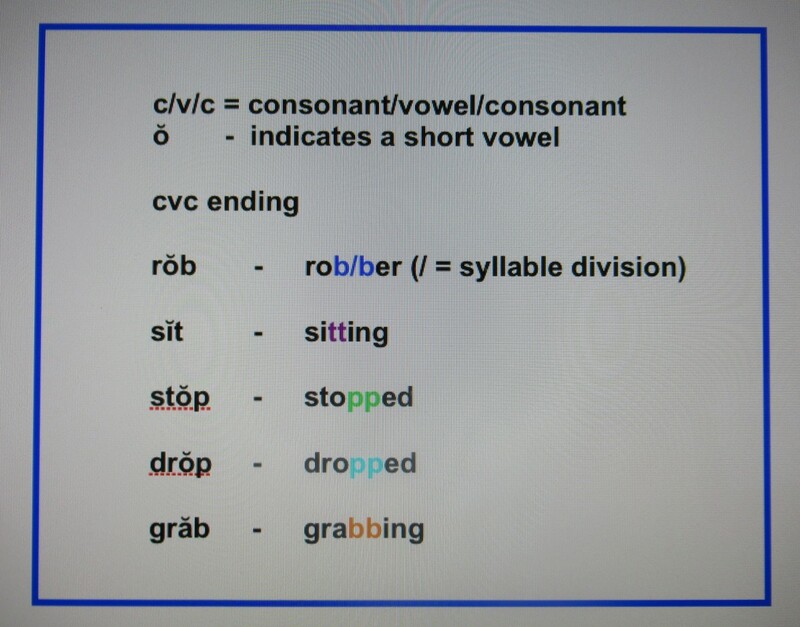 Reading only takes place when we look at each syllable and determine how to pronounce it, then string it together with the other syllables to make a word. Once we have mastered the word, we remember it, and we become sight-readers. That’s what it used to be called sixty years ago, anyway. When people read a lot, they become very fast at sight-reading. They have learnt the rules of writing, so they know what the writer means. An experienced reader can read between 200 and 600 pages an hour. This is not speed reading. (I read 500 pages an hour by the time I was 14 years old.) Each word is read and understood. The faster someone reads, the more enjoyable the experience. Sometimes a reader is completely unaware of what is happening around them because they are so absorbed in the book that they are reading. Fewer than 5% America read a sufficient number of books to be classified a fast reader, but it is this section of the population who will most likely read your writing. So you have to cater to them. When a reader reads something that is not grammatical, it slows them down because they can no longer sight-read. They now have to parse the word or sentence in order to determine meaning. This removes much of the enjoyment of reading. So they stop reading that particular book or article. This is why, if one would like to be a creative writer, one has to have superb grammatical skills. The writer simply wouldn’t hold the attention of the reader otherwise. There have been court cases where business has lost a great deal of money because the client understood one thing while the salesman meant another thing. The legal fraternity uses many words to ensure that the exact meaning is conveyed. 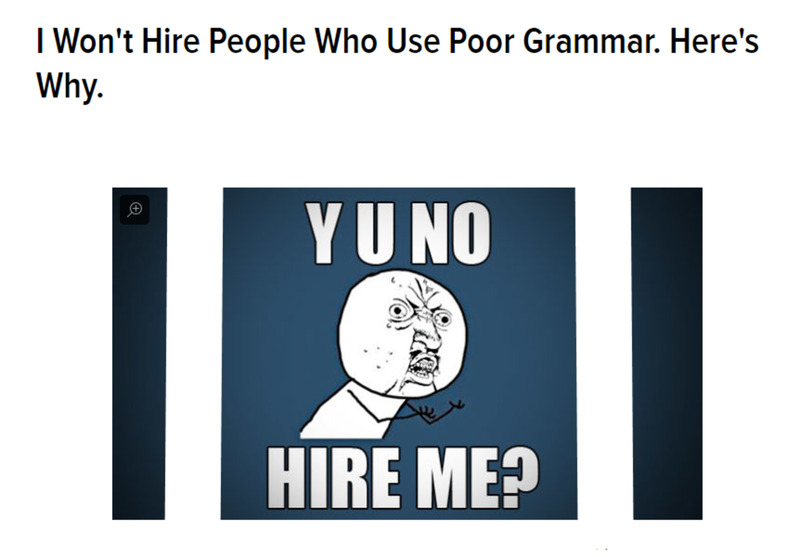 Bad grammar and wrong spelling can cost a lot of money! What's the Best Way of Learning Grammar? My generation learnt English grammar as a result of the study of Latin. In the same way, all English as Second Language (ESL) teach English Grammar better than any other primary English course. Six months spent learning the intricacies of good grammar will bring rich rewards to the writer. I am reminded of Maria Von Trapp's description of her efforts to learn English. She wrote of the German "bekommen", which means to "get", being mistaken for the English "become". She also assumed roots would be "reets" because the plural of goose is geese. Reading her story proves how difficult it is to learn English. Even upon writing this I am appalled at myself because I've forgotten many of the rules for using parentheses. The paragraph I just wrote is probably wrong, and I would appreciate if any kind soul would edit it. Oh, Johnathan Swift would berate me! We need grammar! English seems better spoken and written by those who count it an adjunct to their native tongues. Back to school for me! Shame on the educators who discount the importance of grammar! p.s. I speak even worse then I write. Is there hope for me?